Just below Prague Castle, Golden Apple Apartments is located in a 15th-century building in Prague’s Hradčany District. Its historic rooms and apartments come with original parquet flooring, high ceilings and free WiFi. Satellite TV and tea and coffee making facilities are available in all units. Apartments also have a fully equipped kitchen. It comes with a microwave, stove, dishwasher and washing machine. Most units offer nice views over Prague. 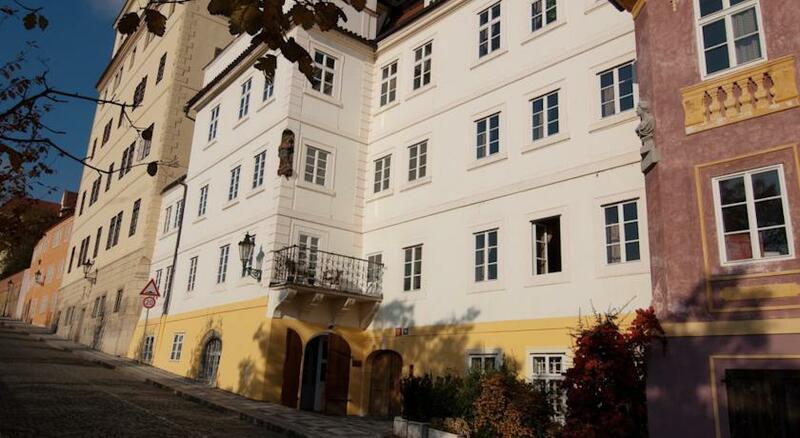 The nearest grocery store is 300 metres away from Apartments Golden Apple, as well as The Pohorelec Stop of tram 22. 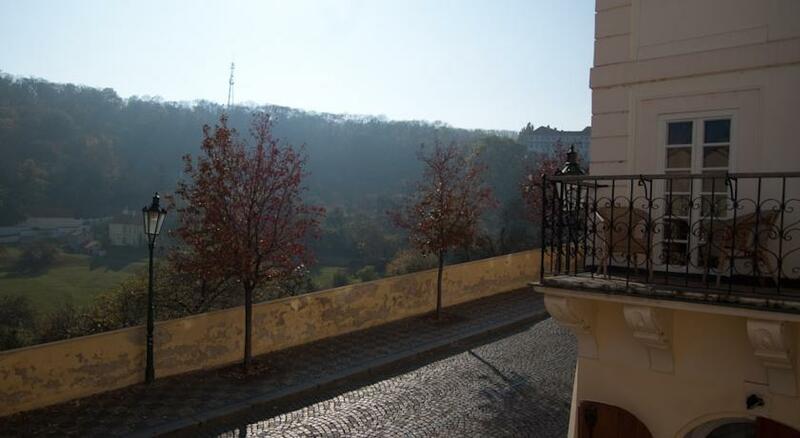 Prague Castle is 400 metres away. 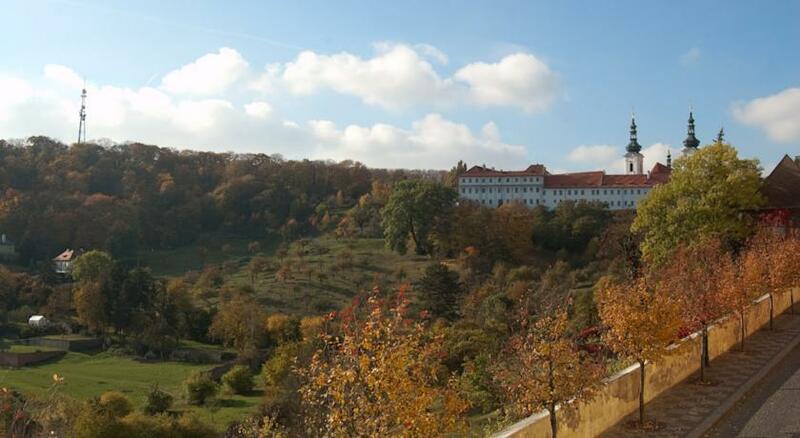 Strahov Monastery is 300 metres from the property and Charles Bridge is 600 metres away.Please let Golden Apple Apartments know your expected arrival time in advance . You can use the Special Requests box when booking or contact the property.